« No.2 Pencil Yellow Nails! Love it! 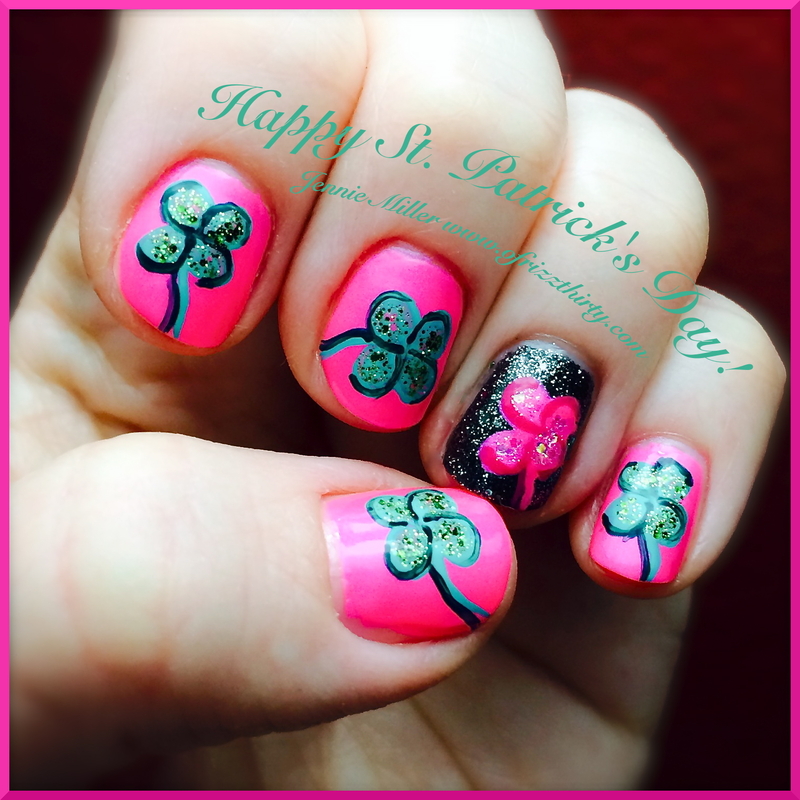 Mine had clovers too, but I love that you made your pink! Thx! I was trying something unconventional. Like me. Lol!